Business processes are traditionally regarded as generalized abstractions describing the activities and common behaviour of a large group of process instances. However, the recent developments in process mining and data analysis show that individual process instances may behave very different from each other. 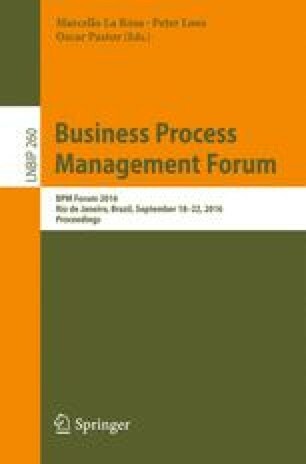 In this paper we present a generic methodology called influence analysis for finding business improvement areas related to business processes. Influence analysis is based on process mining, root cause analysis and classification rule mining. We present three generic target levels for business improvements and define corresponding probability-based interestingness measures. We then define measures for reporting the contribution results to business people and show how these measures can be used to focus improvements. Real-life case study is also included to show the methodology in action. We thank QPR Software Plc for the practical experiences from a wide variety of customer cases and for funding our research.